"Away in the Manger" - CLOSED - See you next year. 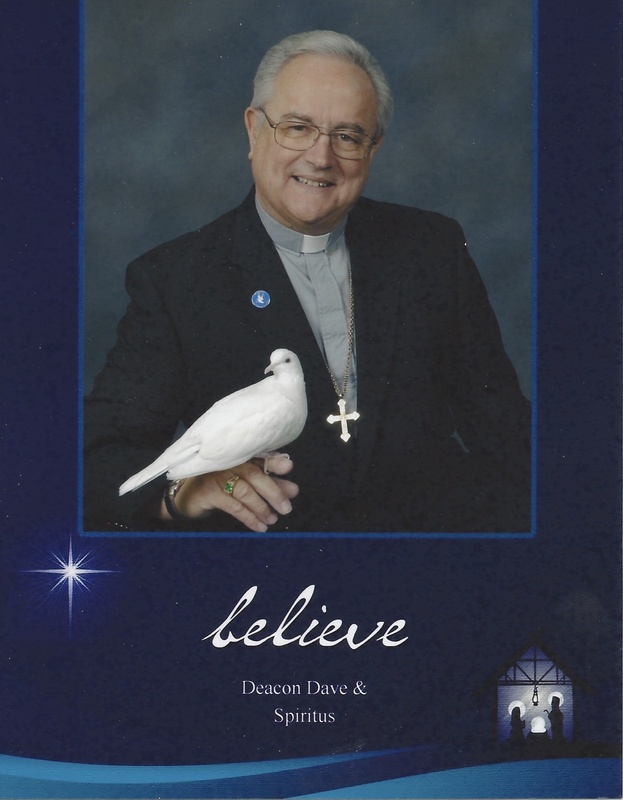 Deacon Dave’s House of the Dove 36th Annual Christmas Display "Away in the Manger" IS CLOSED. The display had v\over 610,250 lights this year!